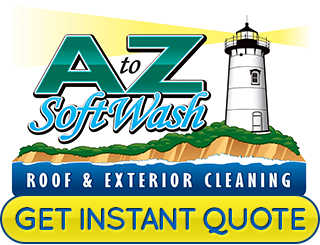 A to Z Softwash is the premiere service provider for a number of exterior softwashing and pressure cleaning in Cape Cod. We take this line of work seriously and are proud to be the number one choice in the area. Our goal is always to restore your surfaces to as good as new – if not better. 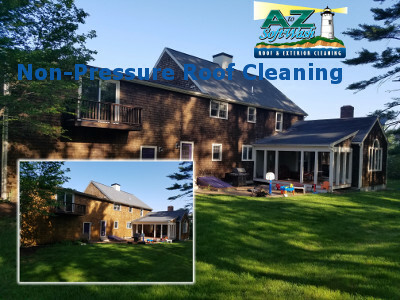 Our Cape Cod roof cleaning and pressure washing specialists work with both residential and commercial clients. Don't settle for a tarnished and unsightly exterior when you could simply let us handle the job for you. The results are something that you will have to see to believe. One of our most widely requested services is roof cleaning. 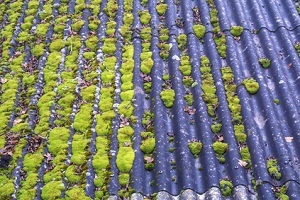 It is essential for the appearance and functionality of your roof to rid this surface of contaminants. Yet too many other service providers don't do a thorough enough job or end up damaging your rooftop in the process. 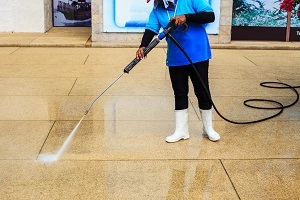 For surfaces that can withstand high power pressure washing, we can clean them for you. This is not the same as the low pressure devices you can rent for DIY work from your local home improvement store. With the work we do you will truly get the results that you want. While many companies still don't do windows, we happen to specialize in them. Let us clean up the look of your home or business with expert level window cleaning. You will be amazed at what a difference this makes. Sometimes what you really need is a whole home washing. 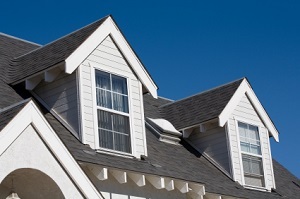 We can remove years worth of what daily exposure to the elements has done to your house. Whether you are getting ready to paint or just want to spruce things up, you can give us a call. Your fencing is another exterior surface that is subjected to constant wear and tear from the weather. Ignore the need for cleaning and you will end up having to replace the fence. Mold and mildew don't just compromise the appearance, this also impacts the structural integrity. 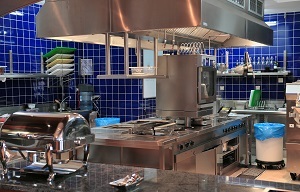 All restaurant owner know that one of the required tasks you have to address would be hood cleaning. To be in compliance with local and national industry guidelines you must have this cleaned to the metal. Help prevent the hazard of fire and prevent smoke and food odors from getting trapped in the kitchen by taking care of this. Cedar is one of the most highly sought-after woods to use for additions like porches, decks or even fencing. While this does add value to your home, it can only retain that value if kept in good condition. Let us provide you with the cedar restoration service you need to make that possible. 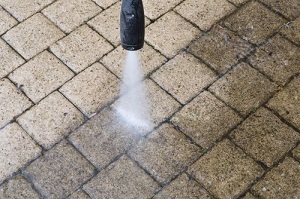 A to Z Softwash can also provide you with the quality service needed to take care of tile and grout cleaning. You are going to love the finished look once we complete the cleaning task. We can't get started until you give us a call so make that call today. 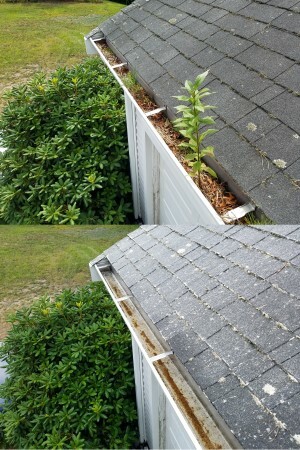 Your rain gutters serve an extremely valuable purpose for your Cape Cod roof, exterior, and foundation, but only if you keep up with the gutter cleaning chores. Rain gutters and downspouts route rainwater away from your home, preventing water infiltration into these areas. 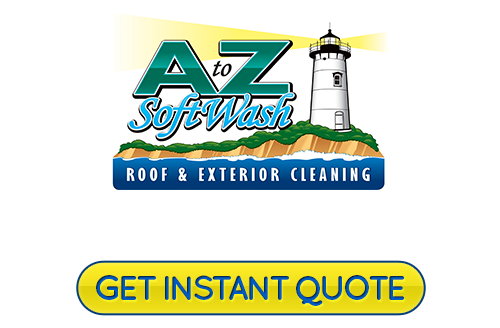 If you would like an estimate for softwashing or pressure cleaning services in the Cape Cod area, please call 508-209-7795 or complete our online request form.